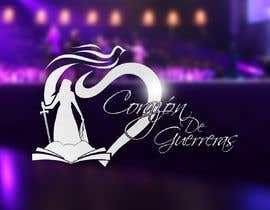 Nuestra organización es un iglesia cristiana libre de lucros, donde tenemos un ministerio solo para mujeres llenas del Espíritu Santo. 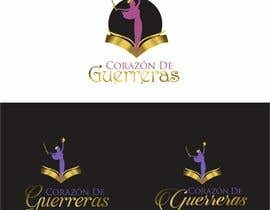 Donde empoderamos a la mujer luchadora, emprendedoras y virtuosa en fe y oración. Es nuestro deseo complementar nuestra labor con un logo fuerte y emprendedor para la mujer y delicado como para una reina. 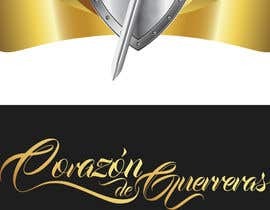 Gracias anticipados a todos los artistas gráficos por su labor. 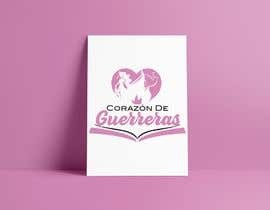 Our organization is a Christian church free of profit, where we have a ministry "Heart of Warriors" only for women filled with the Holy Spirit. 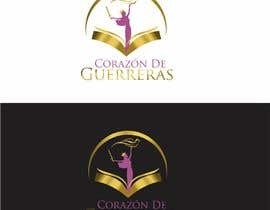 Where we empower struggling women, enterprising and virtuous in faith and prayer. 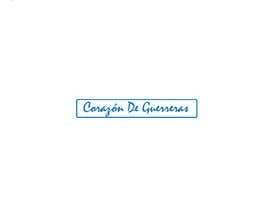 It is our desire to complement our work with a strong and enterprising logo for women and delicate as for a queen. Below you can find attached some pictures of warriors that we like. The color we want to highlight is: (Gold, purple, violet). 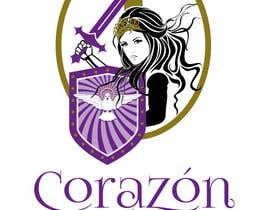 We would like to have a queen or princess in our logo, but with a sword or bow and arrow in hand. 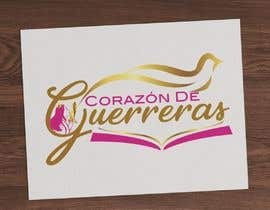 In addition we would like to see something that represents the Holy Spirit such as (Fire or dove). Thanks in advance to all graphic artists for their work.